Hispanic-Americans are avid listeners, with 97 percent reaching for the radio dial each week, versus 91 percent for all U.S. radio listeners. In the past five years alone, audiences are up 11 percent, growing from 36.5 to 40.4 million, according to Nielsen. Latino public radio audiences listen to their local station an average of six hours per day. They are very loyal to their stations and their heavy listening pattern makes it probable that they will hear your message. Localism is a hallmark of Latino Public Radio. Your announcement on any of the stations brand you as a company with a local presence. Because this is non-commercial radio, your message stands out and is not surrounded by numerous and loud advertisements. Your support of any of the Latino stations demonstrates your commitment to improving the quality of life of the community. Your investment in Latino public radio shows your desire to see the community thrive. 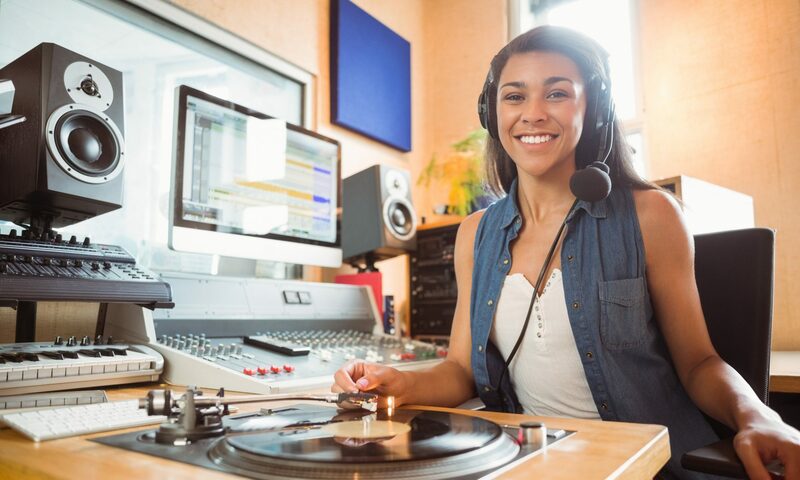 Latino stations are essential community organizations with a positive brand and goodwill. By supporting any one of them, you demonstrate a willingness to be a positive force in the well-being of the community. Consult with your financial tax adviser to determine the amount of tax relief that comes from either the advertising/marketing expense or philanthropic contribution made by your company.